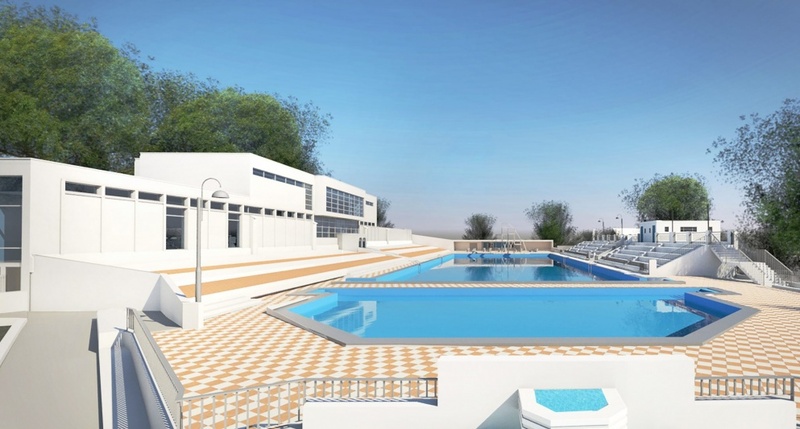 A Grade II-listed 1930s lido is set to reopen after being awarded lottery funding. The £3.4 million Heritage Lottery Fund grant will be used towards a £6.5 million restoration of Broomhill Pool in Ipswich. The art-deco building was constructed in 1938 but has been closed for 15 years and has fallen into a state of disrepair. 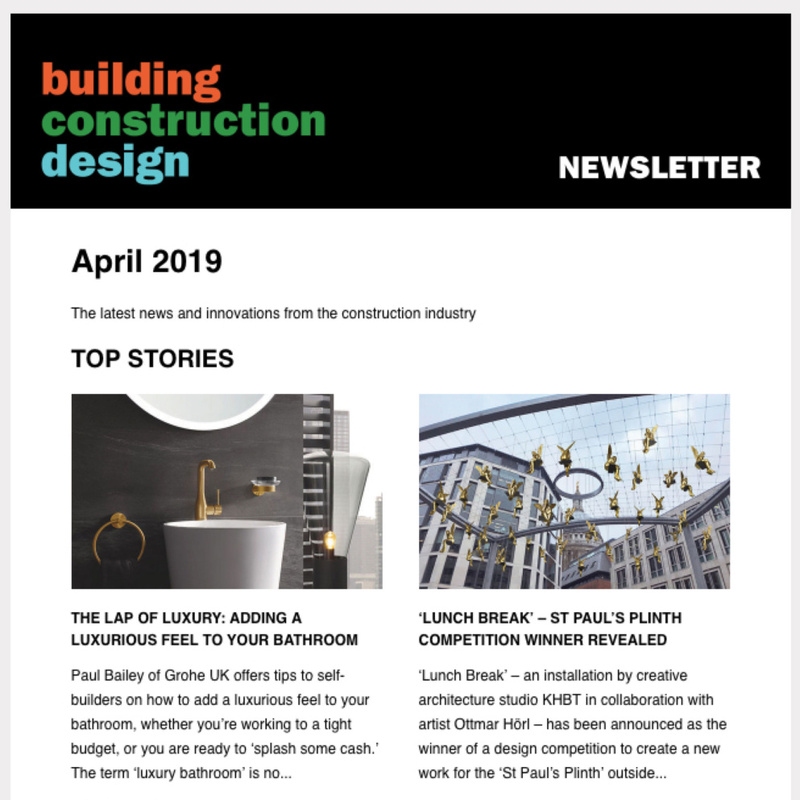 Now Ipswich-based KLH Architects have led the redesign of the open-air swimming pool including vital repairs and conservation work needed to convert the derelict, vacant and under-used buildings into new, usable commercial spaces that can have a positive impact on local economies. 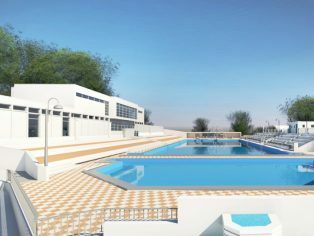 “The project proposals have been developed to create a viable solution for the future of the lido. Restoration and retention of the Wicksteed Diving Stage and complete refurbishment of the grandstand and changing facilities in the under croft are also included and the grandstand seating terrace is set to be waterproofed. The entrance kiosk will also be restored as close as practicable to its 1938 original form, including the erection of a replica art deco clock tower to match the original. Ipswich Borough Council have committed £1 million towards the project costs with the remaining £2 million being funded directly by Fusion Lifestyle. Tim Mills, director of business development at Fusion Lifestyle, said the Heritage Lottery funding would see detail design work begin imminently. “Considerable work has been undertaken by Fusion and other partners to reach this point and this is a major milestone on the long journey to restore the Broomhill site,” he said. “After 15 years of closure, I’m delighted that this once thriving community asset will be given a new lease of life, and be restored and rejuvenated as a public facility. When Broomhill Pool was built, outdoor swimming and diving were in vogue both as a pastime and spectator event. In its heyday, the pool could cater for as many as 2000 visitors a day. However, in more recent years these numbers declined, and the pool was closed in 2002. As with other similar sites across the UK, a large community effort went into saving the building, including a petition garnering over 18,000 signatures. 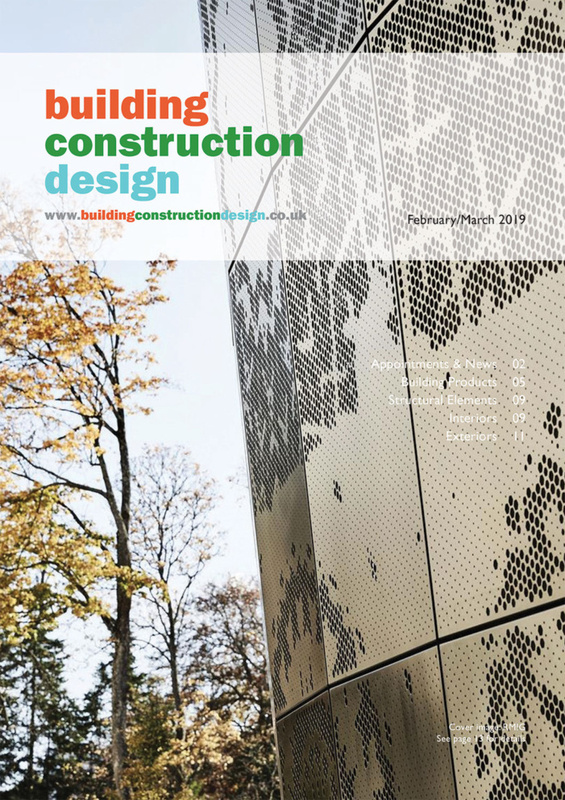 The plans were given permission by Ipswich Borough Council planners in November 2017, after a public consultation into the design of the new facility ran during the summer.